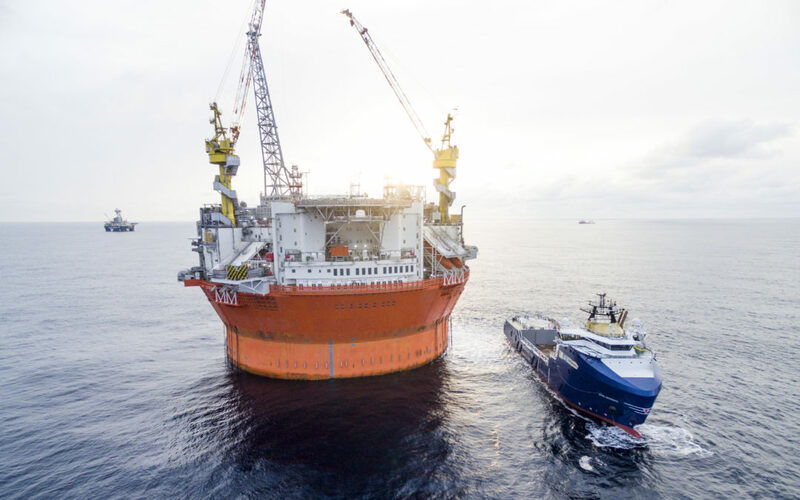 The country manager and CEO of Eni Norway, Phil Hemmens, was interviewed on February 12th by the Norwegian online magazine E24.no regarding the development of the Goliat field in the Barents Sea. Mr. Hemmens says that Eni is very pleased with the design, operations and stability of the Sevan SSP designed cylindrical hull. A statement that Sevan SSP is happy to receive. “It is very nice to receive such an endorsement from Eni Norway. It is very good to hear that Eni is pleased with our cylindrical hull design and its performance”, says Reese McNeel, CEO of Sevan SSP. The oil company Eni, operator of the field (with Statoil as co-owner and partner) has sent off its 50th load of oil from the field, and there was a cake celebration on the platform. “I must also say that everyone in Eni Norway has been working very hard for the past 18 months to get where we are today”. Planning to shut down for maintenance this year – Do we want to include this? Eni released last year a plan to shut down the Goliat field for a period in 2017 to solve a number of problems. Eni hired a floatel to make the work easier and efficient for the employees, but it did not take long before it turned out that the problems were not resolved as quickly as the company had hoped for. The work went out in time and during the autumn it became clear that production had to be shut down again after a few days of operation. In October, the Petroleum Safety Authority Norway also issued orders because they did not believe Eni had enough control of ignition sources on board the platform. In November, the audit went to the unusual step that they needed to inspect the platform even before production could start again. The points were corrected and in December production started again. 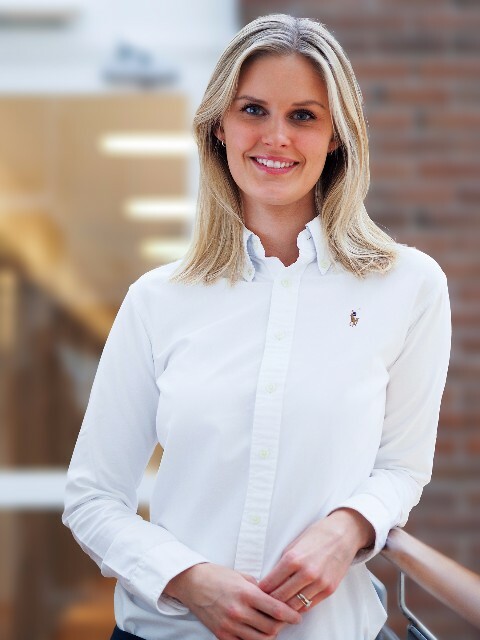 – In public, it could seem like the situation was quite critical to receive an order from the Norway Petroleum Safety Authority (PSA) to inspect the platform? “It was overdramatized in the media, but I would like to say that we fully respect the order from the PSA, and we have the same interest of safe operation of the facility,” Hemmens said, and pointing out that the collaboration with the PSA was good. The Goliat platform was built by Hyundai on their shipyard in South Korea based on the characteristic round design of the Norwegian Sevan SSP. However, in Eni’s case, none of the bidders, including the Norwegians, submitted tenders that wanted to build the entire platform in Norway, according to Stavanger Aftenblad. – Would you make any major changes if you were to rebuild this field? “I do not think we would have chosen a different concept, and I am pleased with the round Sevan SSP design and the solution with land power. The platform works very well and is very weather stable,” says Hemmens, adding that the weather has never stopped offloading oil. Nonetheless, the offloading was stopped in a period last year due to problems with the offloading hose. “We failed with the tripartite model that applies here in Norway, and did not understand the importance of the close cooperation between union representatives, operator and the authorities. We had to learn and I believe we have made a solid effort to improve this cooperation,” he said, pointing out that the union representatives also stated that Eni has made major improvements. Don't miss out on our news.